With such plays as the very popular and award-winning. The Weir. 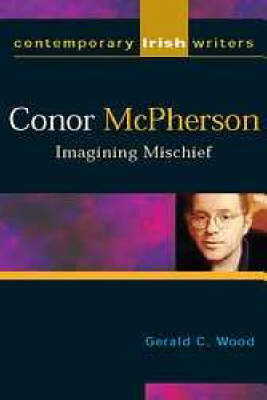 A Good Thief, and Dublin Carol, Conor McPherson has quickly established himself as one of Ireland's brightest and best young playwrights. His prolific output now includes work as a scriptwriter and director. His latest film. The Actors, will star Michael Caine and Dylan Moran.